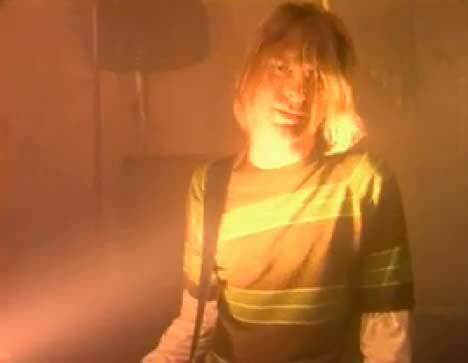 Nirvana’s hit, “Smells Like Teen Spirit”, was released as a music video on September 24, 1991, providing a graphic symbol of ‘grunge’ for a growing fan base around the world. The concept of the video, a school concert that unleashes an expression of anarchy, was inspired by the 1979 movie, Over The Edge. The Jonathan Kaplan-directed movie, featuring Matt Dillon, tells the story of rebellious neglected teenagers in New Grenada, a planned community in the desert. 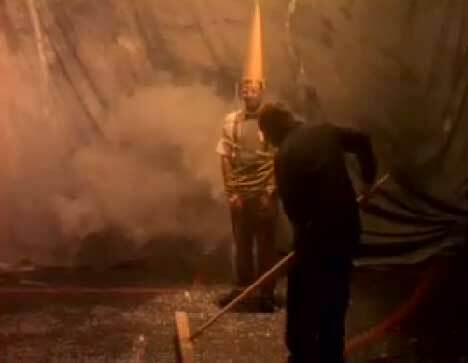 Filming was directed by Samuel Bayer, a graduate of New York City’s School of Visual Arts (1987), who chose to light, photograph and operate camera for the video. The first edit by Samuel Bayer didn’t go down well with the band. 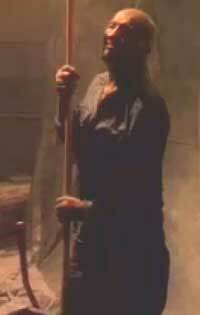 Kurt arranged for a re-edit before the video appeared on television screens. Samuel Bayer is currently signed with film production HSI. Union and Church Leaders Ask Would Jesus shop at Walmart?